This lovely home is in a great neighborhood, with a bright and spacious living room with vaulted ceiling and fireplace. Upstairs master bedroom has a full bath and walk in closet. Kitchen with attached loft area is great for entertaining! Downstairs you’ll find a fabulous bonus room that opens up to your fully fenced in back yard. Lower level also has a bedroom that could be used for a home office. Full bath in utility room. 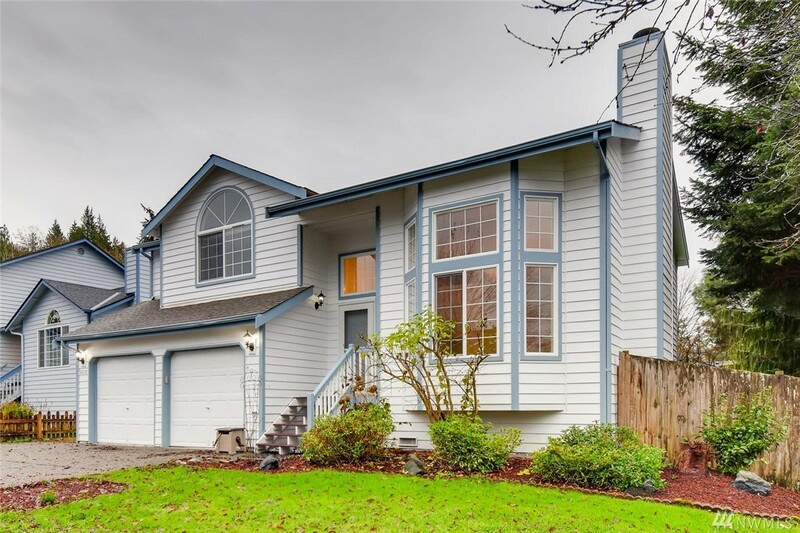 This house has a great floor plan that is close to schools & shopping.